Travis Banks will headline PWA Australia’s event at the Casula Powerhouse tonight in Sydney, Australia. The former IPW Champion faces Robbie Eagles in a PWA Championship number one contender’s match. 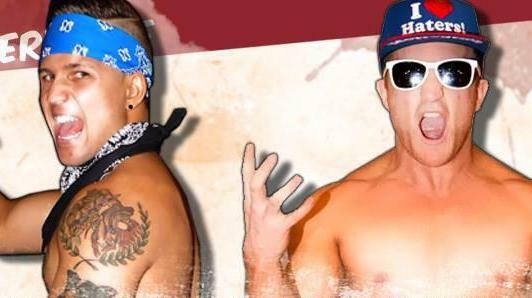 Jack Bonza had been expected to defend the PWA Championship against Robbie Eagles tonight in Sydney but told Eagles he was “not ready” and hand-picked Banks to take his place in the match instead. Banks got Bonza’s attention earlier this year when he defeated the PWA Champion’s Four Nations group in six-man tag team action for Newcastle Pro Wrestling. Never one to back down from a fight, Robbie Eagles welcomed tonight’s number one contender’s match against Banks.